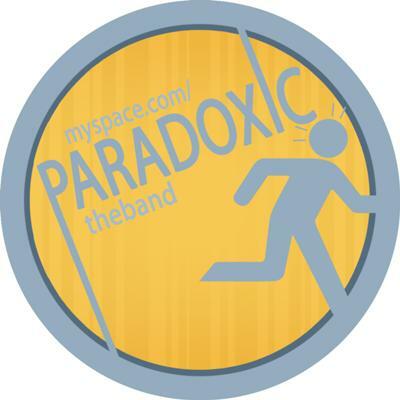 Paradoxic are a four piece band from Wolverhampton who love to play live music to brand new people, and will enjoy whatever comes their way. Since forming as a band, the midlands lads have played a lot of gigs, a few competitions and had great fun playing their music to people as far afield as wigan! They’ve headlined their local venue the “Little Civic” and outsold its 140 capacity twice, and finished 2008’s Surface Unsigned Festival in the Semi Finals at the Birmingham Barfly! 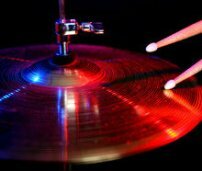 The music overall is a mix of genres but it is mainly Indie/Rock based. The mix of Andy’s catchy lyrics, Duncan’s melodic guitar riffs, Tom’s Punchy basslines and and Dan’s up-tempo drum beats really gives the guys a good, vintage overall sound.